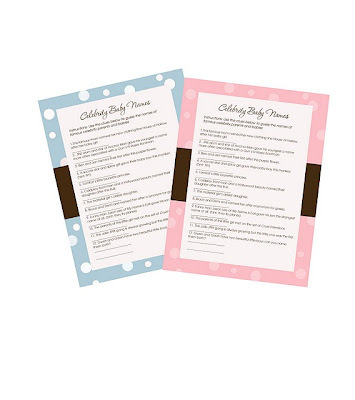 SwankyChicks.com is giving away a fabulous freebie today- a printable "Celebrity Baby Names" baby shower game. To enter, just visit this post on their blog and follow the easy instructions. 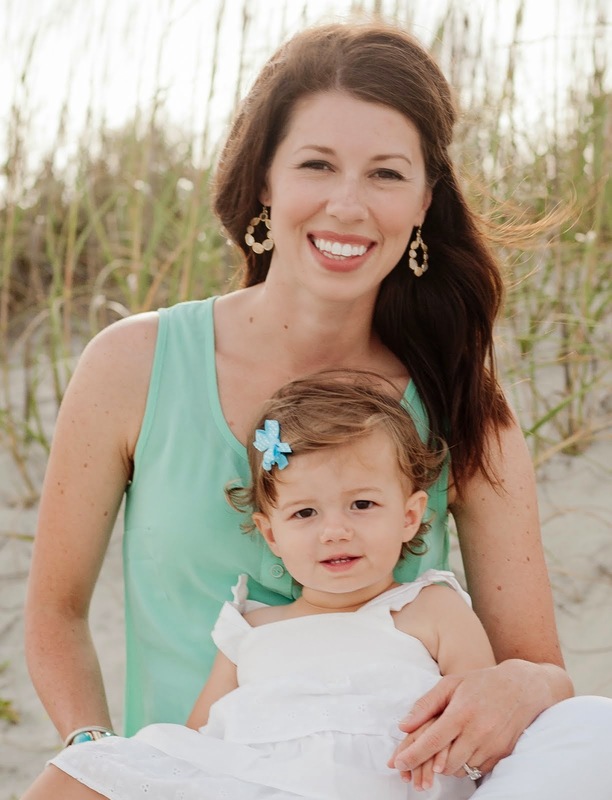 Once you are done, send them an email and they will send you a PDF of the file to print in blue or pink. Super chic! I have been super busy this week and neglegting the blog but I promise to get back to it this weekend!